Blogger is an immense platform and it is one of the major platform around us. 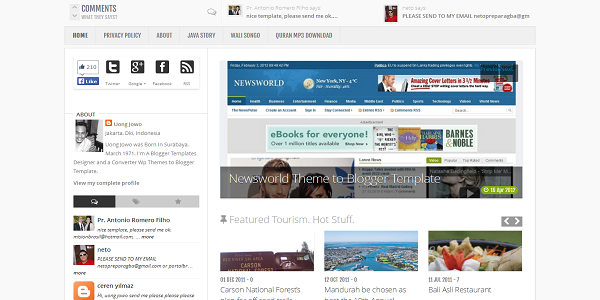 Blogger has fans all over the world and from there come beautiful template developers too. But many blogger post in regional languages or target their country, hence they are popular in a certain region but not much known by people of other countries. 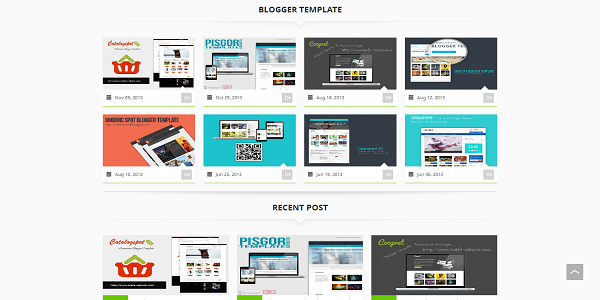 So today I am going to share a list of blogs which provide amazing blogger templates for free. The list below is in no particular order, all the providers are equally well and give the best to their blog visitors. Uong Jowo is a blog which provides amazing template for News/Magazine blogs. The blog has a big collection of such templates. 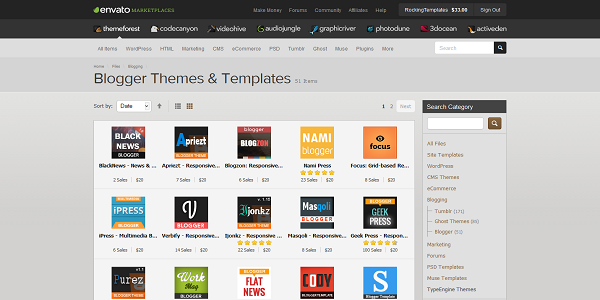 One can also find many WordPress templates there. Moreover many of the templates there are responsive. There are many more features in their templates such as Label based posts display in homepage, ticker etc. Loefa Ceebook of Abdal Latif has been publishing blogger templates since long time. There template are versatile, neat and really amazing to work with. Though some of their template are paid ones but there are still beautiful templates available for free download. Clean layout and attractive view of their templates is what make them better than the rest. This list without mentioning Urang Kurai would be incomplete. Andre Pandet is one of the finest blogger template designer. He specializes in Gallery templates. One can see the richness of his work in his templates easily. Though less known but undoubtedly he is one of the greatest blogger template along with other designers like Tien, MKR, Biyan etc. I personally love his original work and his beautiful templates. Blog Johanes is actually the blog which inspired me to write up this post. Johanes Djogan has one of the largest premium, original and rich and unique work in his blog. 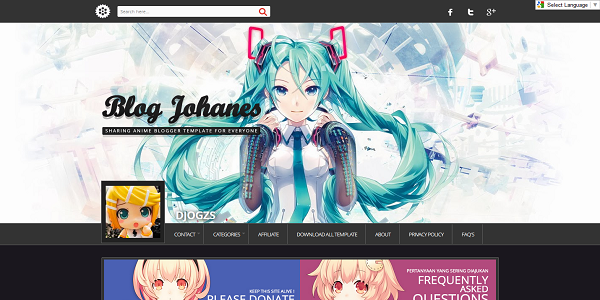 He mainly creates template for anime blogs and for anime bloggers this blog is no less than heaven. Seeing his huge collection and his work on the template he is a great developer too. A visit to his blog should be every blogger lover just in case they want to see some beauty. Well Themeforest should not have been here as its not free but still many of the bloggers are not aware that they can buy blogger templates too from Themeforest. Previously Themeforest had low quality and dull templates but suddenly it has got a momentum and beautiful templates are added their every week. Yes, they would cost you a bit but what you would get is an amazing work for your work. 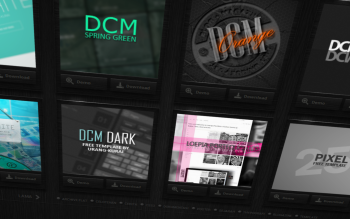 I already wrote a post about Themeforest. 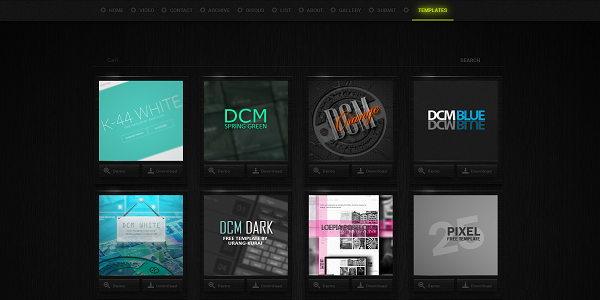 You can check the Top 5 Templates at Themeforest (written on 24th Aug) with the adjacent link. I hope these sources will help you to get better and unique templates for your blogger blog. Do see their works by paying a visit to their blogs. I am glad to visit all these sites. Hi. Can you show me the tutorial how to add "You might also like" on the post footer like you. Such an awesome template and a good design. Good Collection. Thanks for this great information. Templateism is great also. I have one of their templates on my site. realy enjoyed to use your template . very great sharing. POKER UANG ASLI/ CASINO ONLINE Teraman, Terjamin dan Terpercaya Di Indonesia. JANGAN TUNGGU LAGI, SEGERA BERGABUNG DENGAN KAMI DI www.lapakpoker.net SEKARANG JUGA. DAN NIKMATI 6 PERMAINAN YANG BISA ANDA MAINKAN DALAM 1 ID.